The fonts you use on your blog can have a big impact on how the website feels to your visitors. Are you writing for a formal audience or a casual audience? An audience seeking a feminine lifestyle blog or a forward-thinking technology blog? 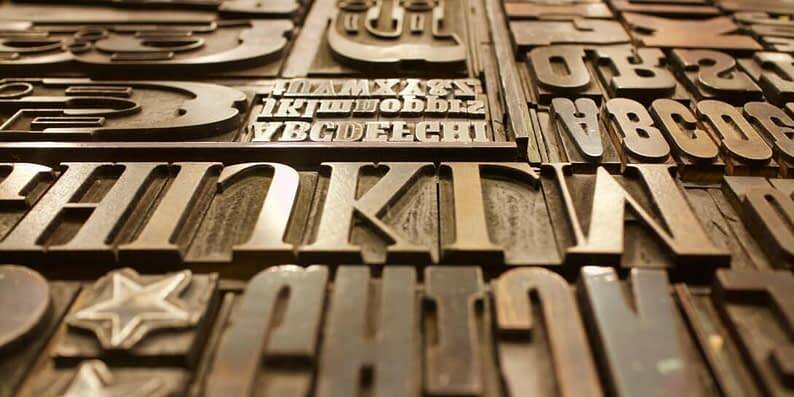 The choices you make about your WordPress blog typography lend an immediate atmosphere to what your visitors are looking at, even before they ever read a word. 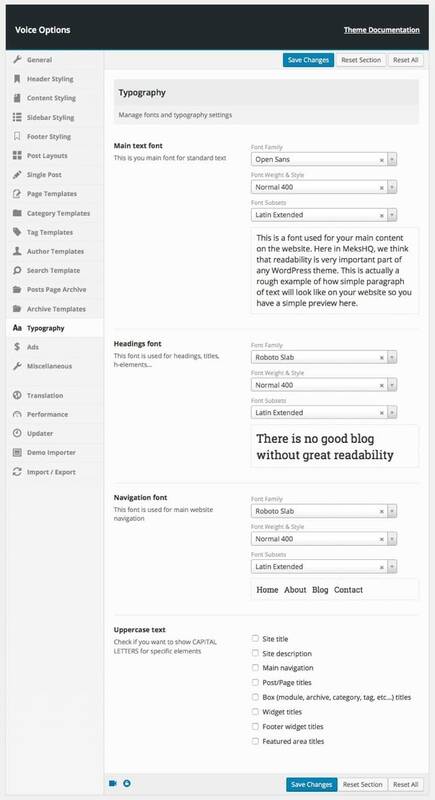 Many WordPress themes come with fonts carefully selected and paired by the designer, but some are rather plain. Or perhaps you want to use a theme for something other than its original purpose, and the font choices the designer made no longer match your goals. Maybe you just want to freshen things up without having to go through the sometimes arduous process of migrating to a new theme. Whatever the case, tweaking your WordPress blog’s fonts is a great way to change the look and feel of your website without investing a lot of time and effort. This post will cover a few easy ways to change and improve your WordPress blog typography and font styles, from diving into the settings for your theme, to using a purpose built plugin. In order to make consuming your content more enjoyable, you need to choose a font size and number of characters per line that is easy to read. To do this, you can use the Golden Ratio Typography Calculator. Just enter your content width, and it will offer you suggestions for the perfect font size and line height for your paragraphs and headers. Once you have these suggestions, you can integrate them with your blog in a number of different ways. 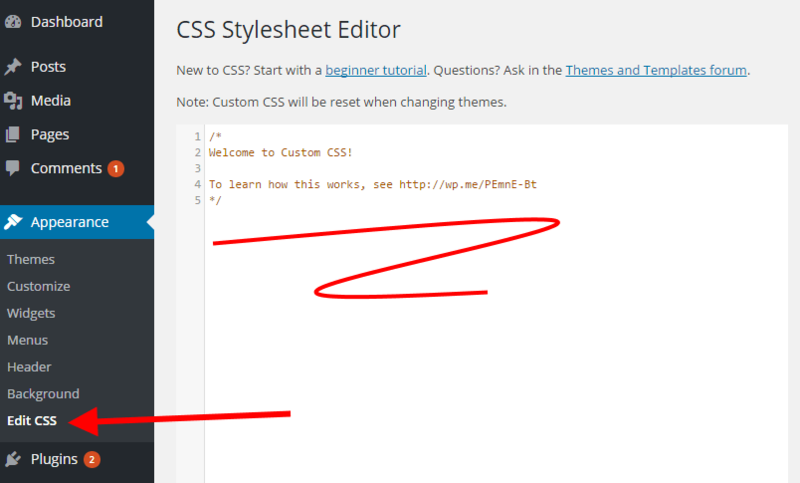 For a manual approach, just follow these instructions to determine which elements to edit in your custom CSS. You can place your code in the box under Appearance > Edit CSS. Note. Here’s a short tutorial on how you can add custom fonts in ThemeIsle themes using this method. The options you have for editing your WordPress blog typography vary wildly from one theme to the next. Some themes give you the utmost control over fonts, sizes, and colors if you dig into the settings enough, whereas others give you next to no control (I’m looking at you, default WordPress themes). Since this is completely different from theme to theme, it’s a good idea to look for typography settings first. Theme settings are typically either under the Appearance section of the admin dashboard menu, or in their own new menu section under the name of the theme. If you find typography settings for your theme, great – that’ll be the easiest way to change your site’s fonts. But if you don’t see them, don’t despair, just keep reading. 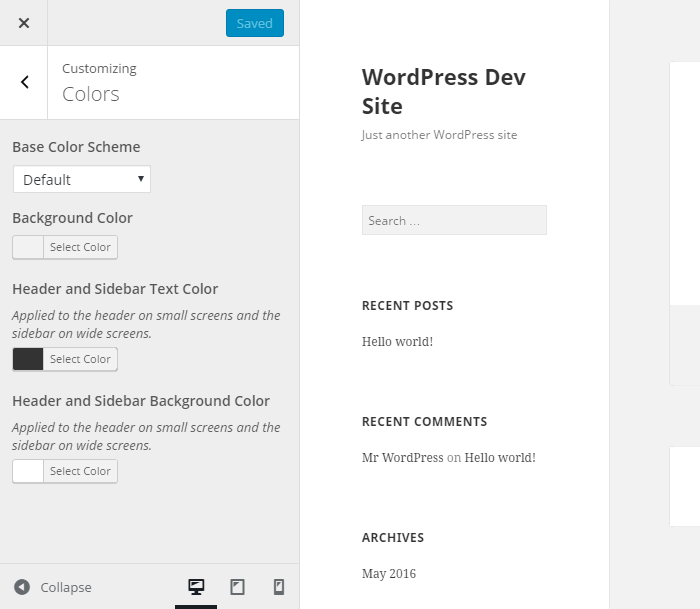 Styleguide is a free WordPress plugin that expands upon the WordPress Live Customizer, a built-in feature that lets you preview changes you’d like to make to your site before making them live. It adds 45 of the most common Google Fonts under a “Colors & Fonts” menu, which is an adaptation of the existing “Colors” menu that is there by default. Google Fonts is one of the most convenient libraries of web fonts because all of the fonts are free, even for commercial use. If you’re looking for even more typeface options, Font Squirrel (unofficial) is another free WordPress plugin that pulls in web fonts from Font Squirrel using their official API. From here, you can select a font for your site’s title, and a font to use for the body text and headings. For each, you can also choose default, normal, or bold font weight. As you make changes, they will be displayed in a live preview to the right of the options. This WordPress blog typography plugin is super easy to use, but it is somewhat limiting. All of your headings will be in the same font as the body text, just at predetermined sizes and weights. There are also no settings in this plugin to recolor specific headings or other paragraph styles. Styleguide is a great choice if you need something super quick and easy, but isn’t the best choice if you need to make more detailed changes to the fonts and colors of specific headings. For cases where you do want to set specific fonts and font weights for certain headings, WP Google Fonts is the plugin for you. As one of the most popular free WordPress typography plugins, it has over 100,000 active installs plus a 4-star review average, and it’s a plugin I regularly use when setting up a new WordPress website. When you are done adjusting the settings for your fonts, be sure to click the blue “Save All Fonts” button to apply the changes to your site. Unfortunately, you cannot preview changes to your website before they go live with the WP Google Fonts plugin, unlike with Styleguide, but the level of customization you get in return is worth it. Changing your WordPress blog typography styles is one of the quickest and easiest ways to alter the mood of your website, whether you accomplish it through your theme settings, the WordPress Live Customizer tool, or a free plugin like Styleguide or WP Google Fonts. 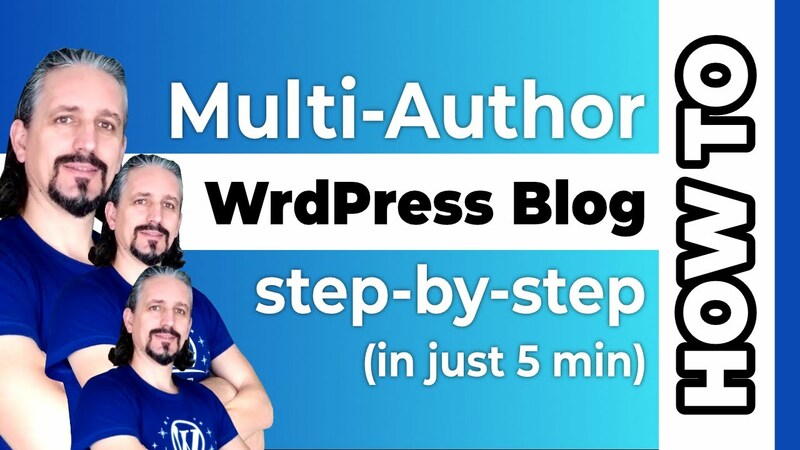 Do you use one of these plugins to customize your WordPress blog typography or do you have another favorite? Please share in the comments below.